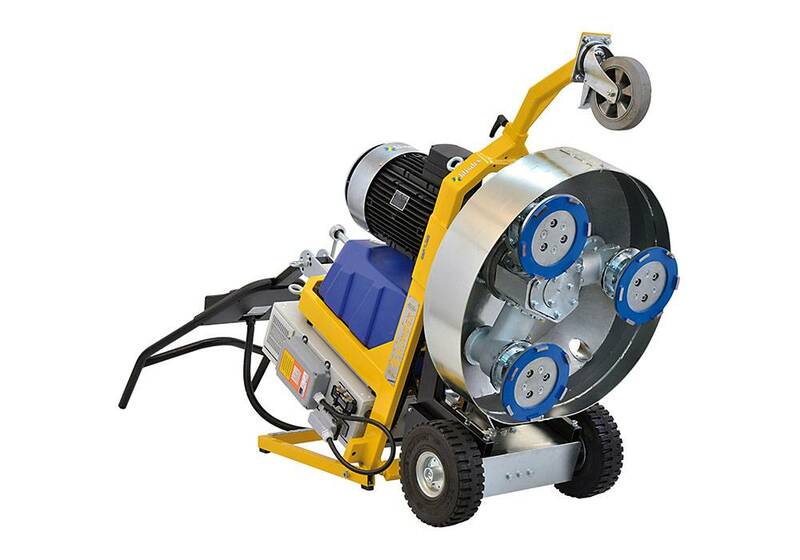 Remote-controlled planetary floor grinder with variable speed and adjustable working pressure. 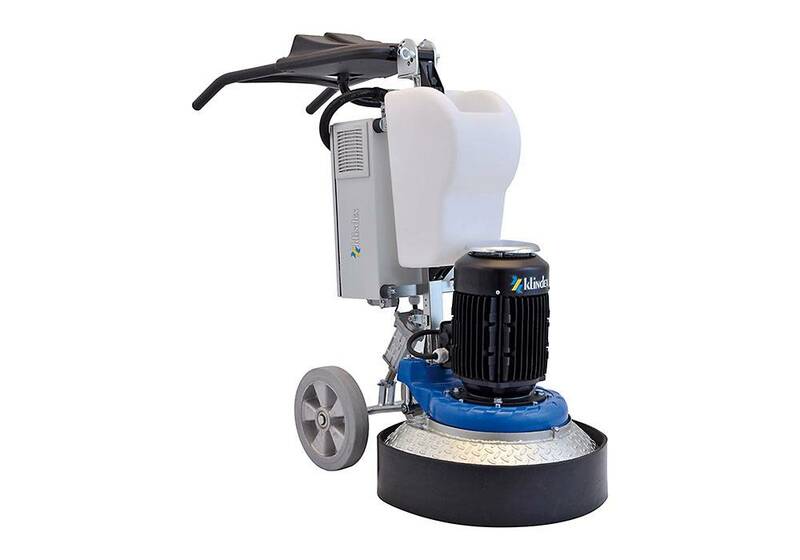 Expander 750: Remote controlled grinding and polishing machine for medium and big sized surfaces. Remote-controlled planetary floor grinder with variable speed and adjustable working pressure. 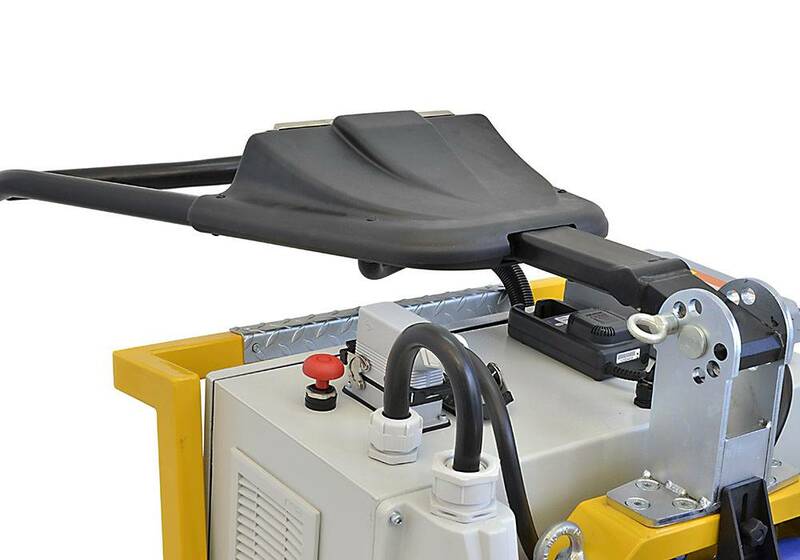 Expander 750: Remote controlled grinding and polishing machine for medium and big sized surfaces. 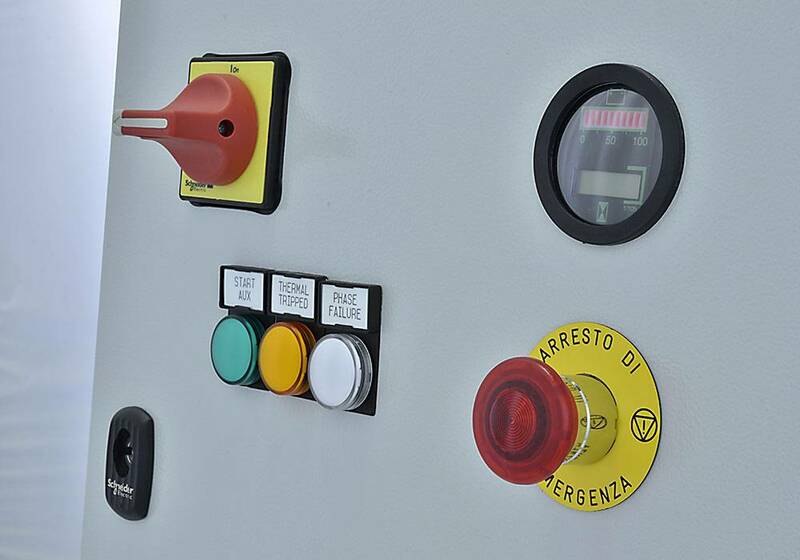 Main features: With the included remote control it is possible to control all the working functions such as: • Speed and directions of the machine. • Speed of the planetary. • Planetary turning directions. • Control of grinding head pressure. • Drift control. • Emergency safety stop. Other features: • Working width 750 mm with 3 large size 240 mm tools. • Speed of tools ranging from 300 to 1300 rpm. 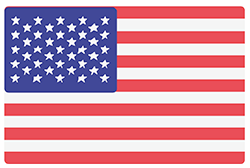 • Automatic adjustment of the working pressure. • Strong gear box with thermo-hardened steel gears for a longer life. • Adjustable inclination of the Planetary to allow a bigger frontal cutting. • No noise during the work. • Third insertable front wheel for easy transport and to load into the van. • Battery powered for independent tractions when unplugged.• Auto levelling Planetary System. Additional features: • To prevent working emergencies the machine is engineered to be driven manually using the included handle and unlocking traction wheels.